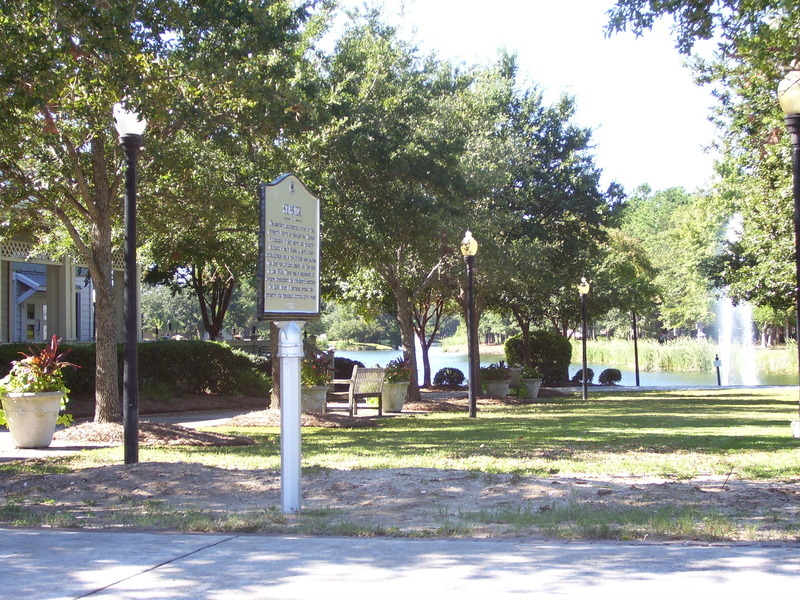 The earliest documented owner of the property known as Seaside was Thomas Whitesides. A plat shows the property included a main house, a barn, other outbuildings, and a row of four slave cabins. The land was divided among his five sons in the 1790s. There was a succession of owners throughout the nineteenth century. By 1859, Peter P. Bonneau owned the property and produced cotton, corn, sweet potatoes, butter, and wool, typical products grown on Christ Church Parish farms. During the 1890s, owner Theodore Stoney divided the land into small parcels, sold chiefly to African American farmers, which now make up the community of Four Mile. Other portions of the original property are part of the mixed-use development known as Seaside Farms. 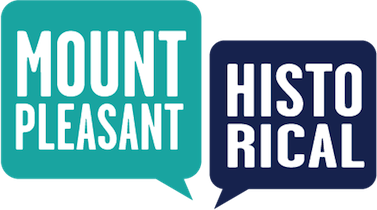 Town of Mount Pleasant Historical Commission, “Seaside,” Mount Pleasant Historical, accessed April 21, 2019, http://mountpleasanthistorical.org/items/show/59.